Celebrating how CHANGE HAPPENs at Gilgal! 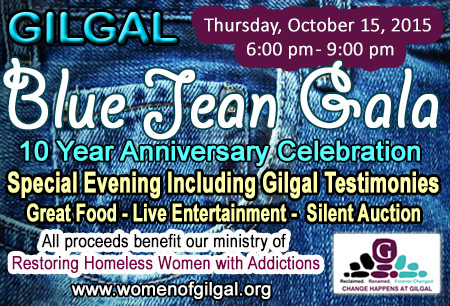 Put on your blue jeans and come out and join us as we celebrate 10 years of ministry! There will be great food and fun, and you'll be helping us raise much needed resources to continue our work of restoring homeless women with addictions. You'll also get to meet the staff, residents, and graduates of Gilgal. Each is living proof of the many ways God has Reclaimed, Renamed, and Forever Changed lives at Gilgal. LEARN MORE & RESERVE YOUR SEATS NOW! WAYS TO HELP: PRAYER: Join our prayer group and pray for God to continue to work in the lives of our women, our staff and volunteers. Email us. VOLUNTEER: Visit our website to complete an application and learn more about our needs. Thank you all once again for your continued support. Because of your prayers, financial support and countless volunteer hours, we continue to see lives transformed and change happen at Gilgal. We ask you to join us in celebrating our latest graduates! Wanda and Sue, who completed our program at the end of August, and Katrice who graduates this week. We are so proud of each of these incredible women for persevering this past year to complete the program and step into a new season. As we have said before, the journey to reach graduation is not easy. Women who make it this far have completed a 12-month, two-phase program that involves regular case management and intensive programming. Each woman will also have secured gainful employment and stable housing. 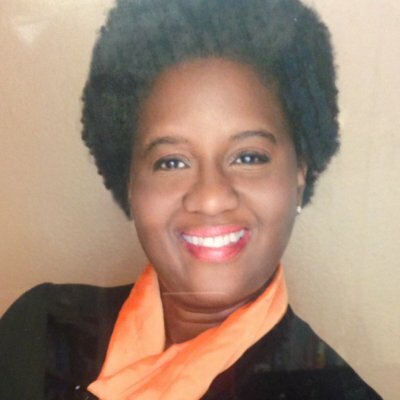 It is a major milestone for Gilgal women and we celebrate all who achieve it. We realize, however, that not everyone who comes to Gilgal reaches graduation. Many struggle and fall away. But the light is always on at Gilgal, as Sue (our August graduate) discovered. “I graduated from Gilgal first in July 2011,” Sue shares, “but I had not done any of the things necessary to maintain my recovery. I was working too much and taking on extra hours because I didn’t want to say no. We know God has a wonderful plan for each Gilgal woman, and we claim His promise from Jeremiah 29:11: "For I know the plans I have for you says the Lord. Plans to prosper you and not harm you; to give you a future and a hope." 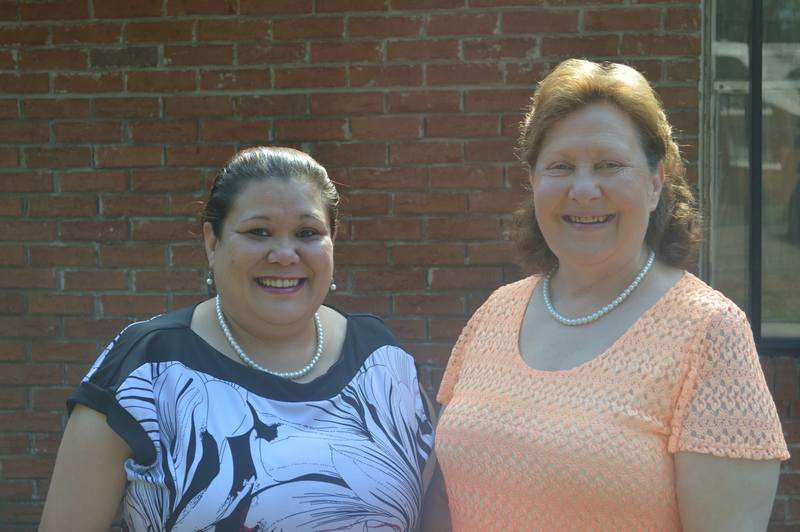 CHANGE HAPPENS at Gilgal and our graduates are living proof! Thank you for being a part of it! 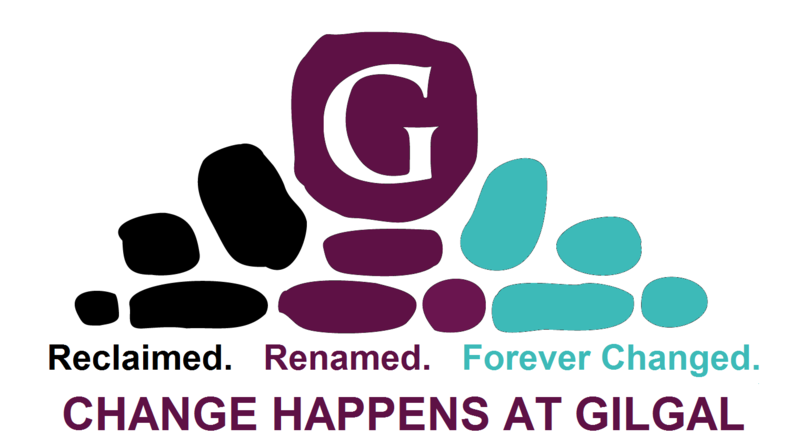 ABOUT US: Gilgal is a Christ-centered recovery residence for women experiencing homelessness due to drug and alcohol addiction. Through our one-year, two-phase program, we provide food, clothing and housing, as well as a full range of addiction services, spiritual nourishment, life skills, and client aftercare. We are located in Atlanta and currently serve the metro area, as well as greater Georgia. Gilgal has a 501(c)(3) designation and relies upon generous donations from individuals, churches, businesses, foundations, and community organizations. Thank you for supporting our ministry of restoring homeless women with addictions. HELP US SPREAD THE WORD ABOUT GILGAL: Share this on Facebook, Twitter or forward it to a friend. Copyright © 2015 Gilgal, Inc. All rights reserved.